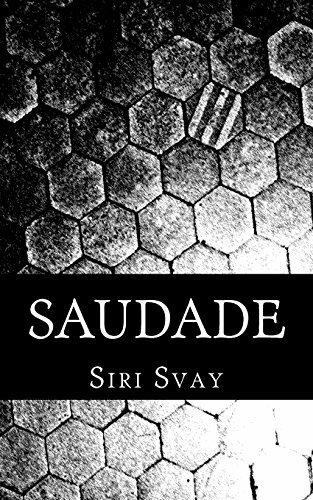 Saudade is a collection of poems and prose derived from early days of teen angst to more recent tribulations of young adulthood. The book is divided into three parts. It starts from everyday anxiety before diving into the lulls and heartaches that develop into depression, which is ultimately overcome and progresses into a new positive outlook of life anew.